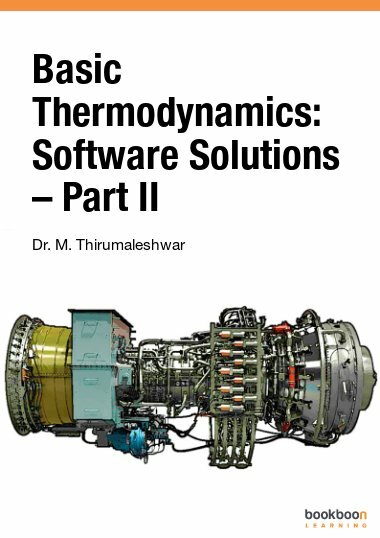 This book deals with two important chapters in Applied Thermodynamics, viz. 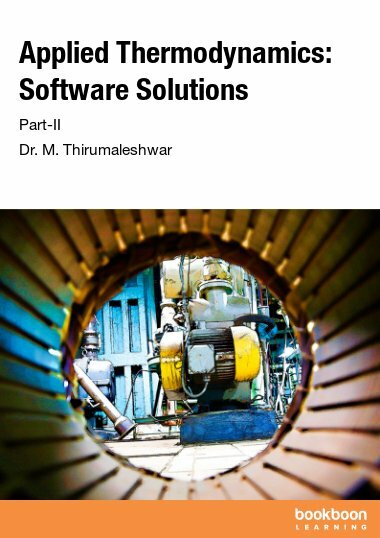 "Cycles for Gas Turbines and Jet propulsion" and "Vapor power cycles". 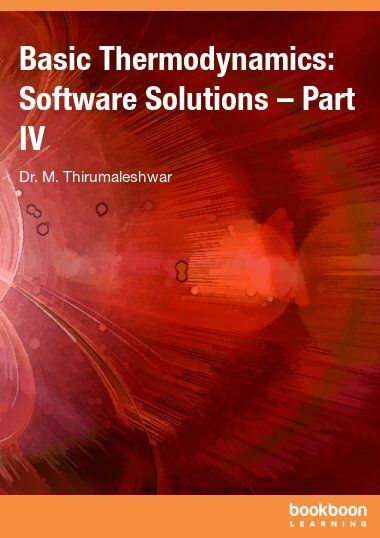 Dr. M. Thirumaleshwar graduated in Mechanical Engineering from Karnataka Regional Engineering College, Surathkal, Karnataka, India, in the year 1965. He obtained M.Sc (cryogenis) from University of Southampton, U.K. and Ph.D. (cryogenics) from Indian Institute of Science, Bangalore, India. 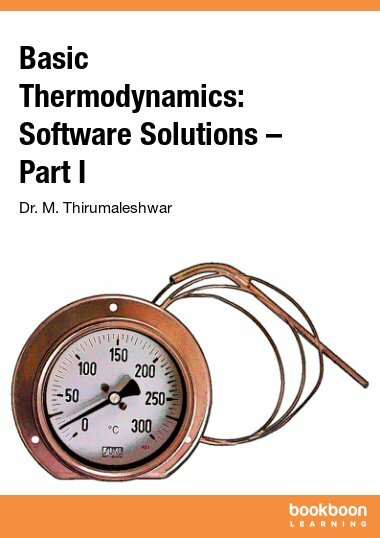 This book deals with two important chapters in Applied Thermodynamics, viz. “Cycles for Gas Turbines and Jet propulsion” and “Vapor power cycles”. Brayton cycle is the air standard cycle for Gas Turbines. Modifications to the Ideal Brayton cycle to increase the thermal efficiency are also studied; these include adding a regenerator and resorting to multistage compression in the compressor and multistage expansion in the turbine. Jet propulsion cycle used for aircraft propulsion is also analysed. Several Functions/ Procedures are written in Mathcad and EES to determine network, thermal efficiency etc of the Ideal and actual Brayton cycles. 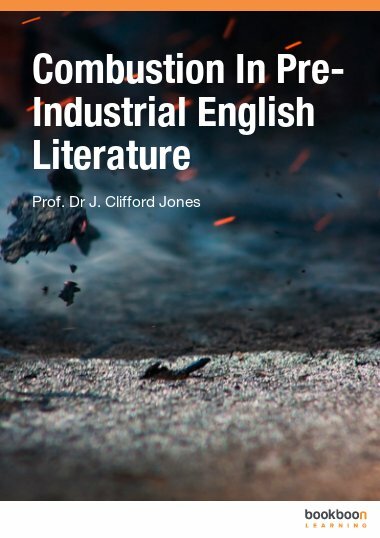 “Vapour Power cycles” are analyzed with particular reference to Ideal Rankine cycle and its variations, used in Steam Power Plants. 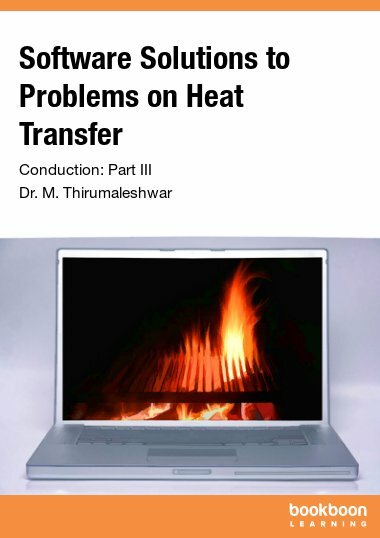 Several useful Mathcad Functions are written for properties of steam in superheated and two-phase regions, since Mathcad does not have built-in Functions for steam, and these will be extremely useful in solving problems on Rankine cycle. Also, many useful Functions/Procedures are written in EES for different variations of Rankine cycle. 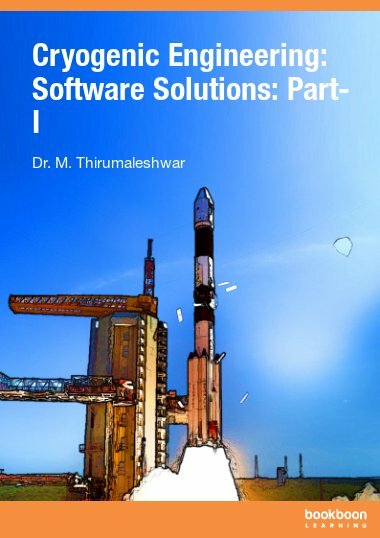 In both these chapters, problems from University question papers and standard textbooks are solved with Mathcad, EES and TEST.